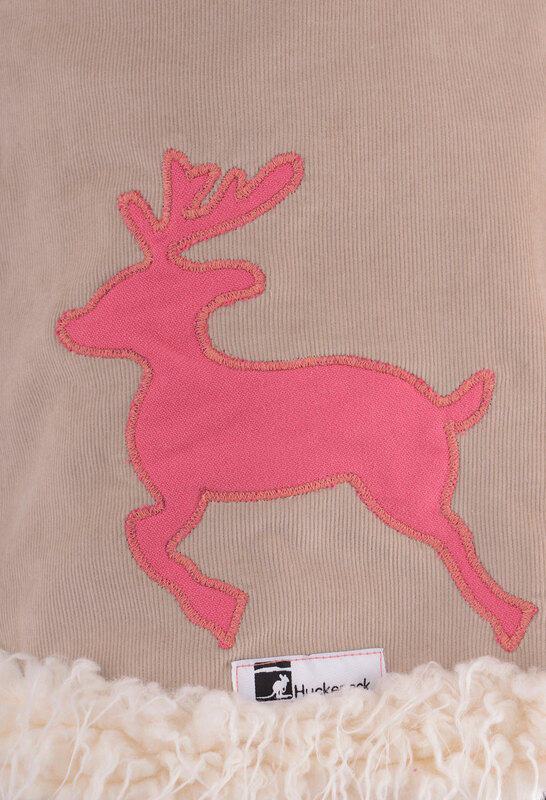 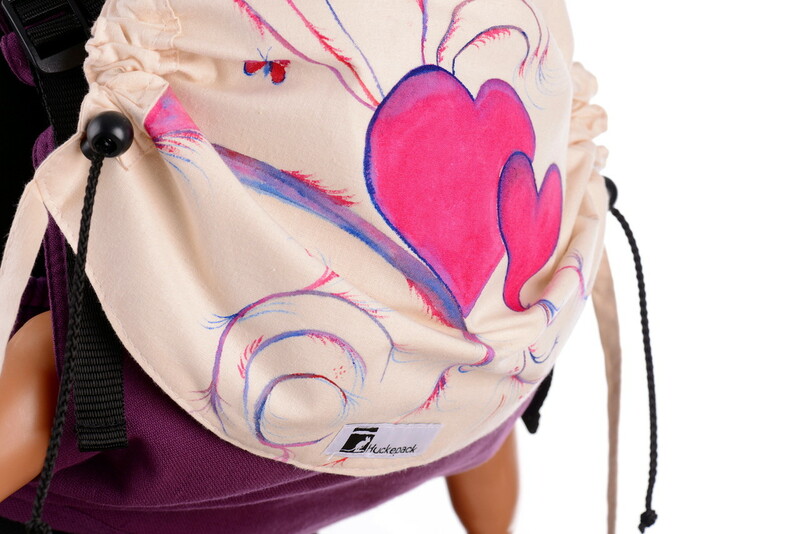 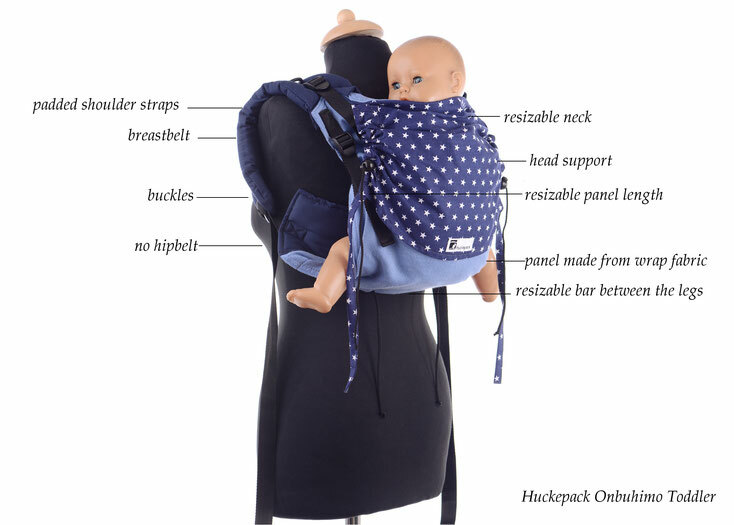 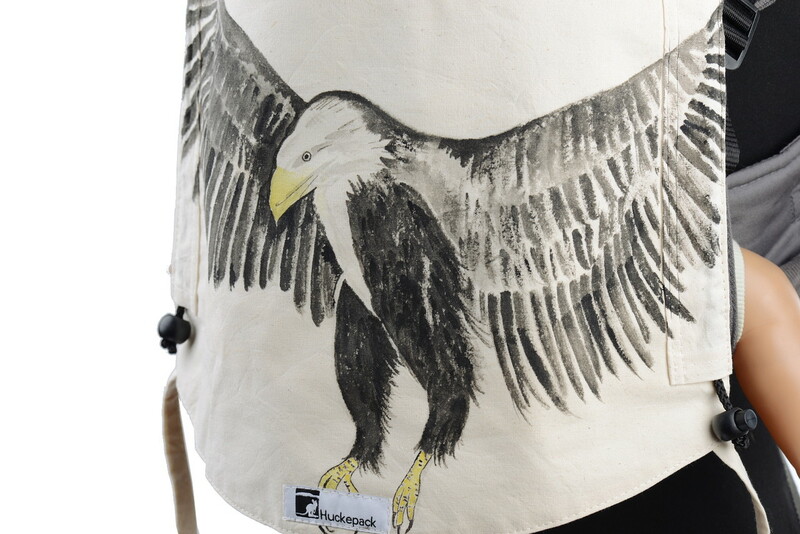 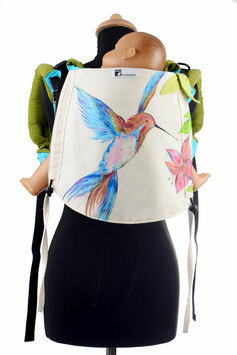 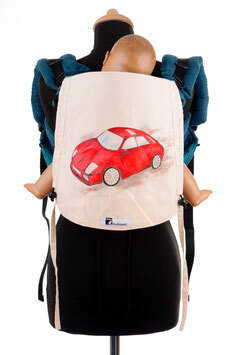 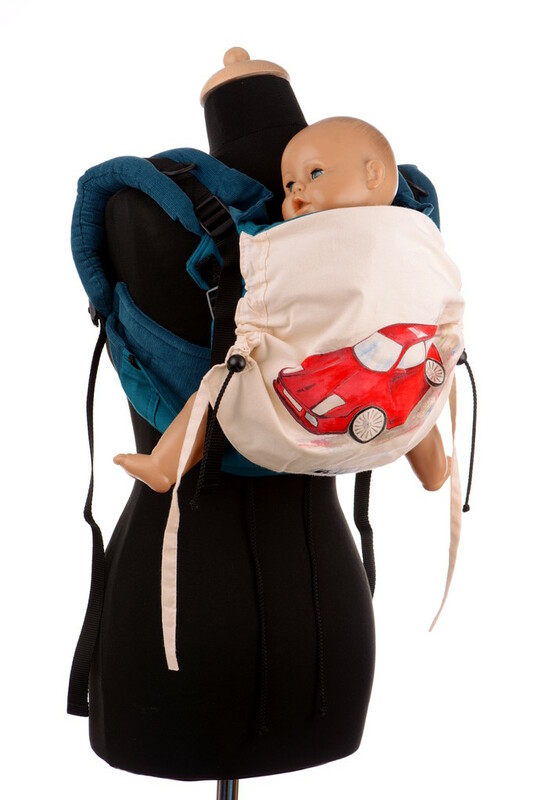 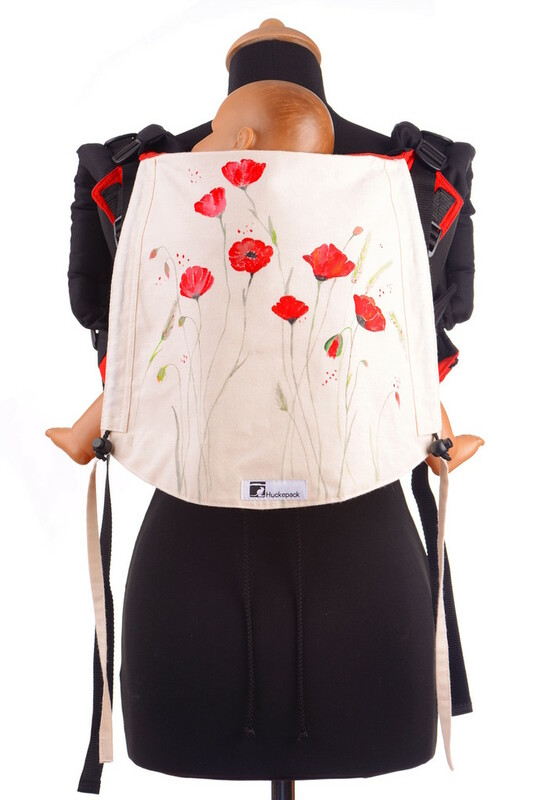 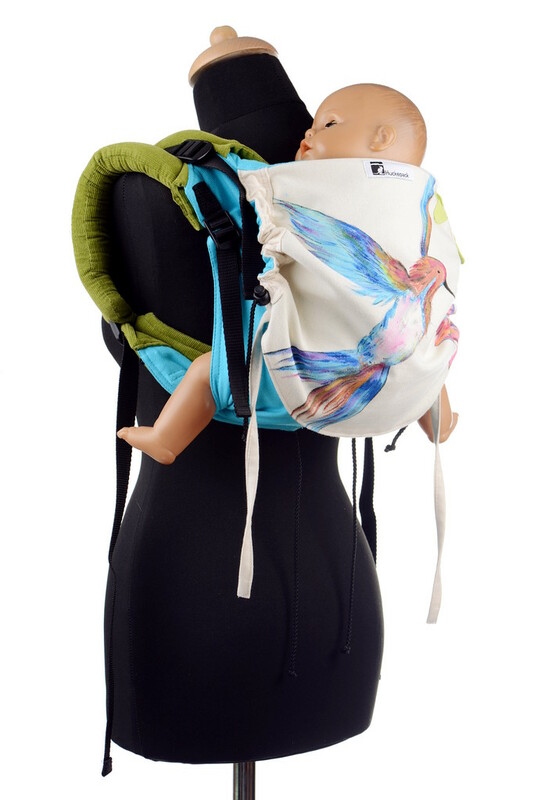 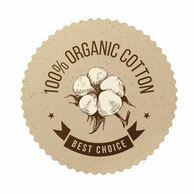 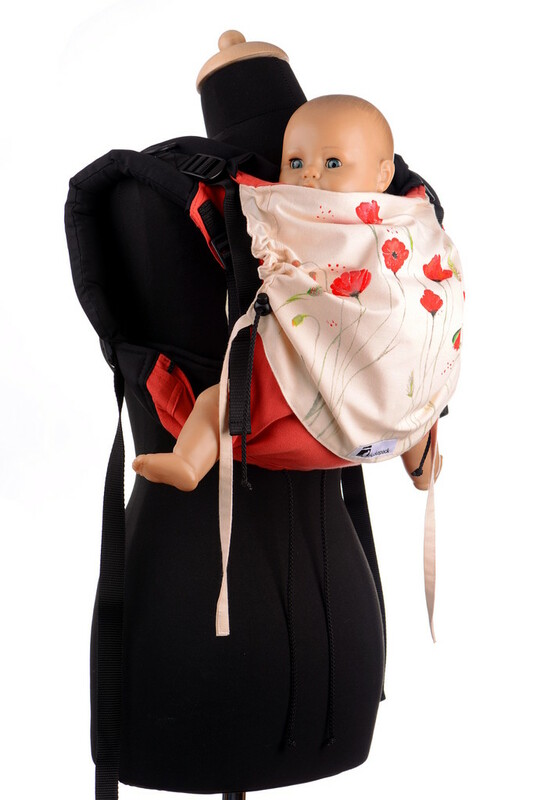 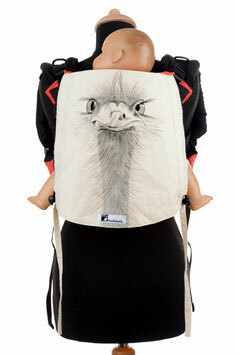 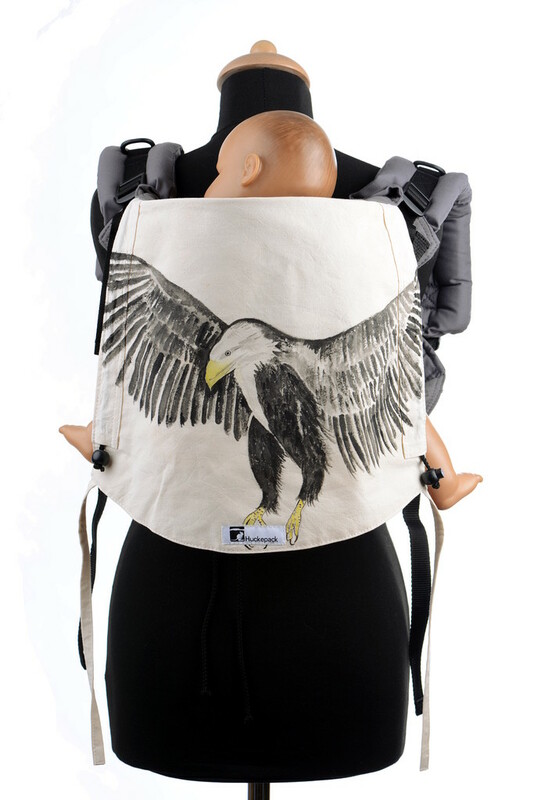 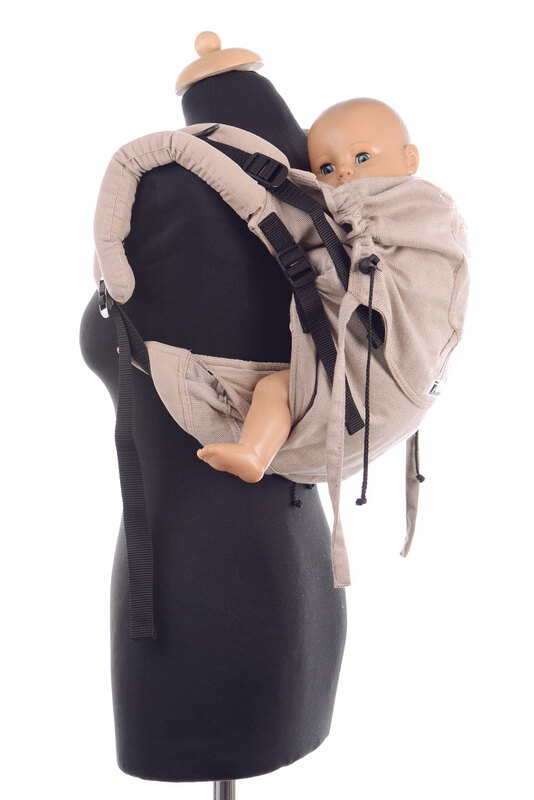 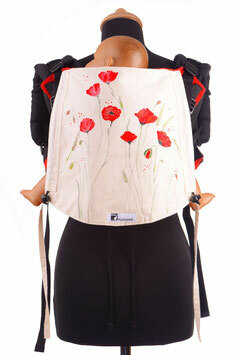 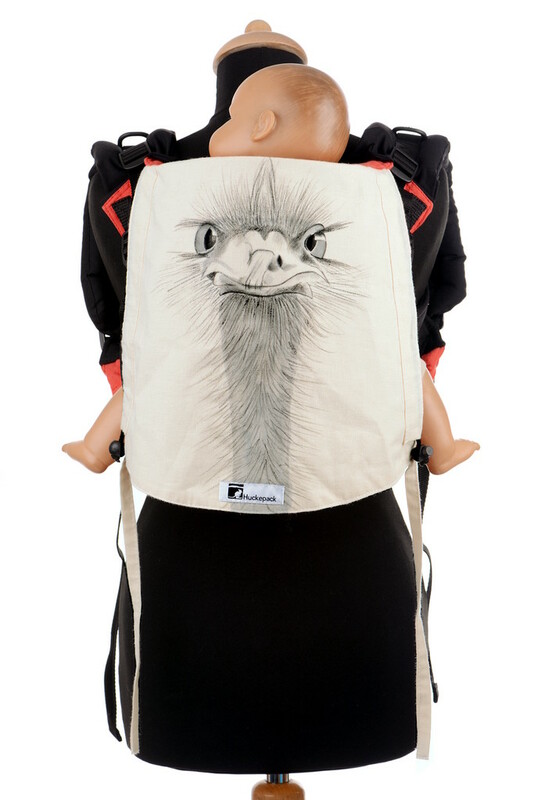 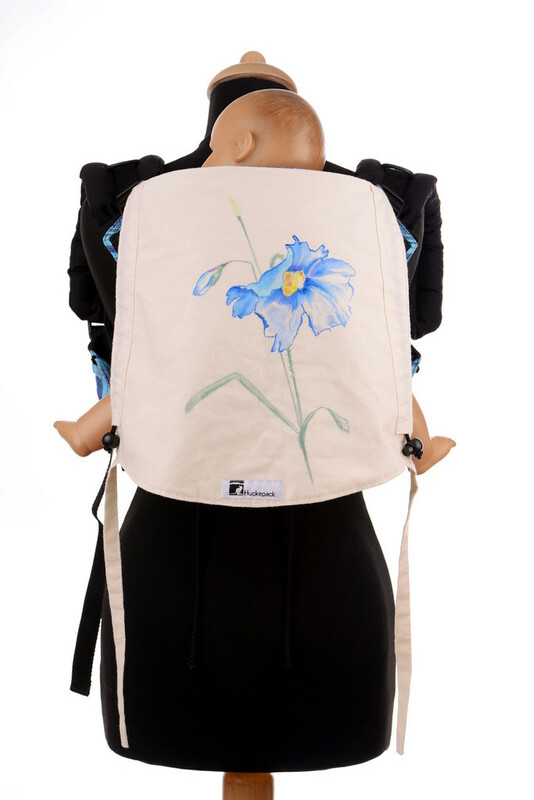 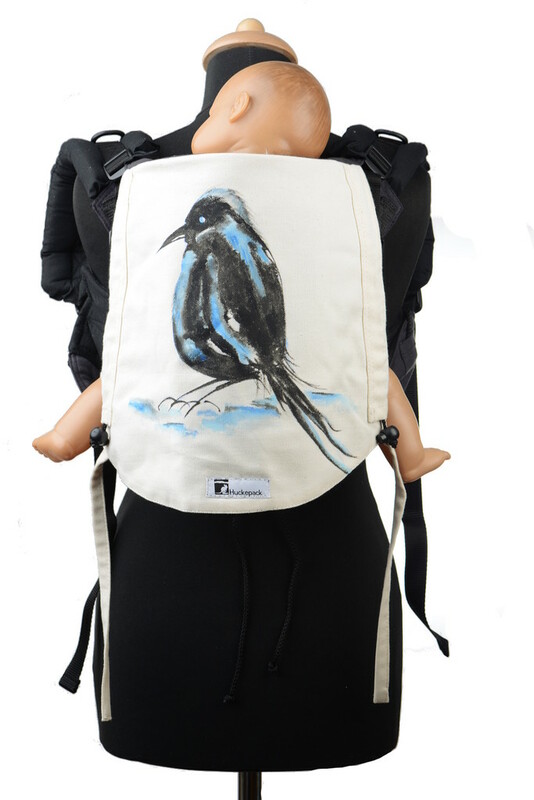 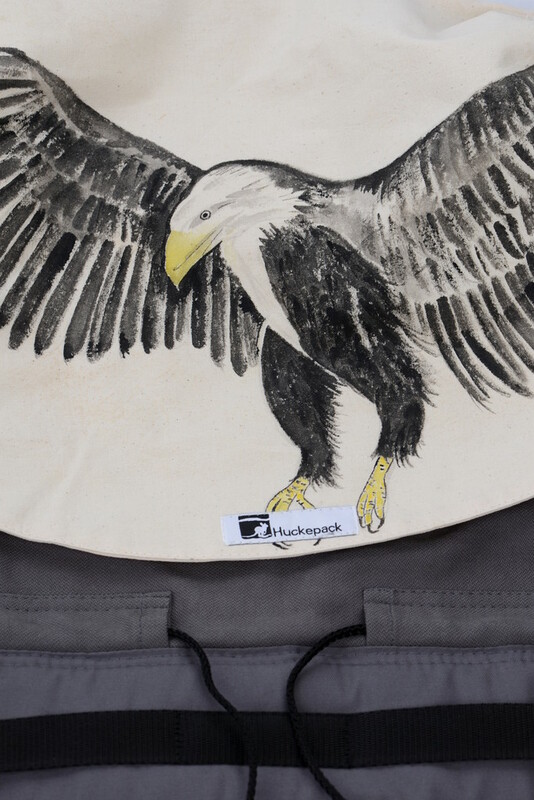 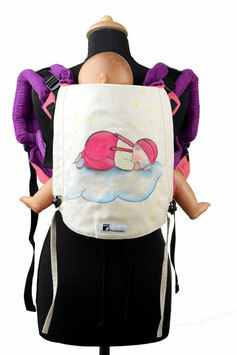 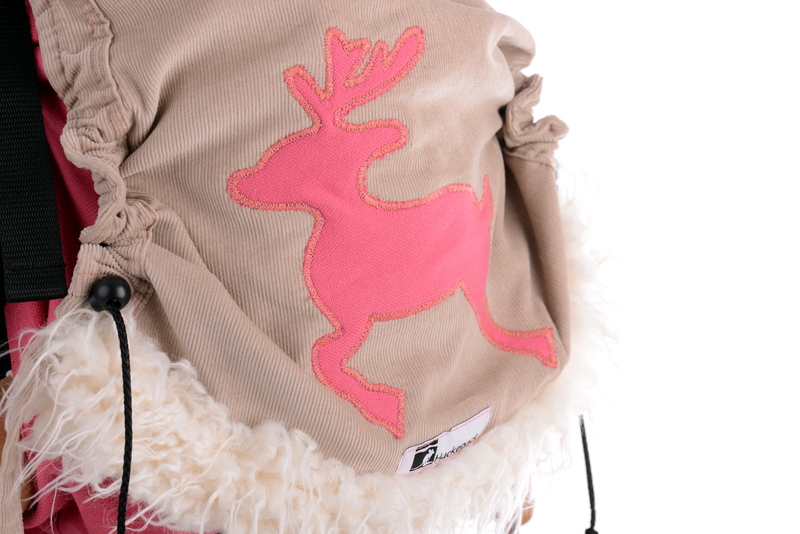 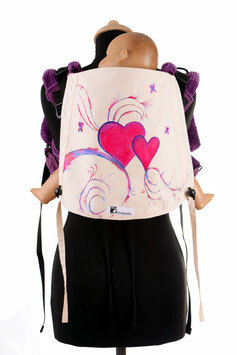 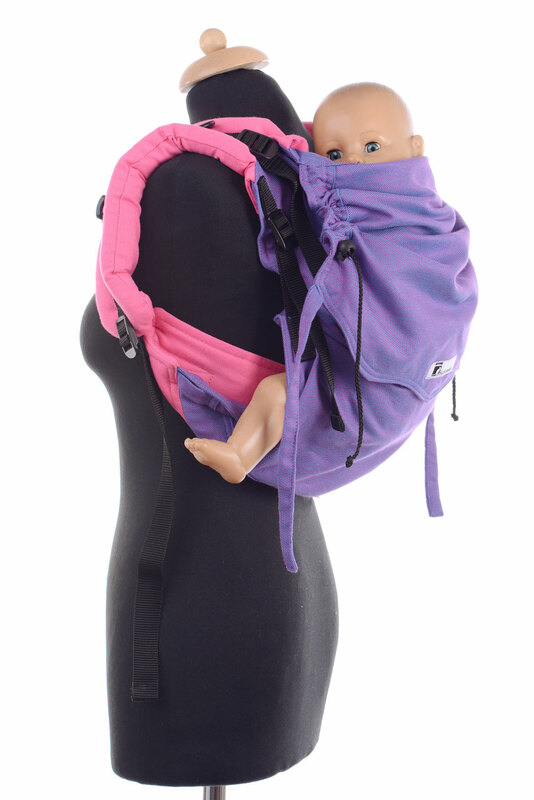 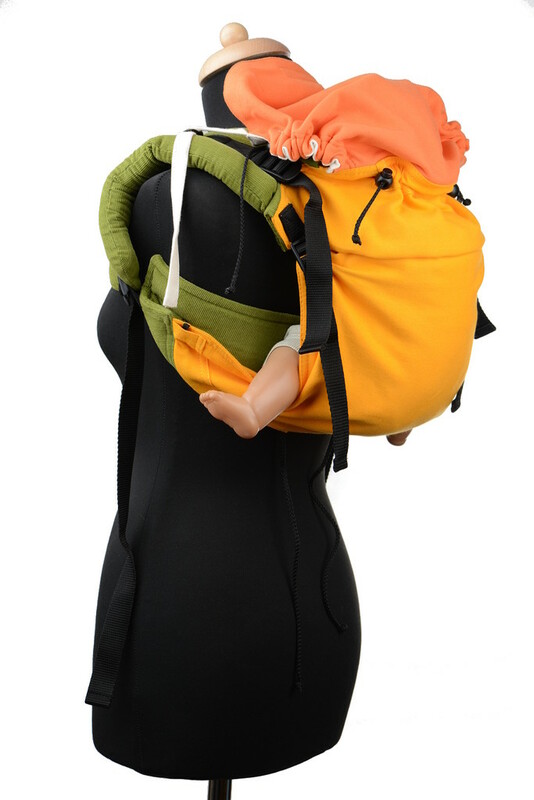 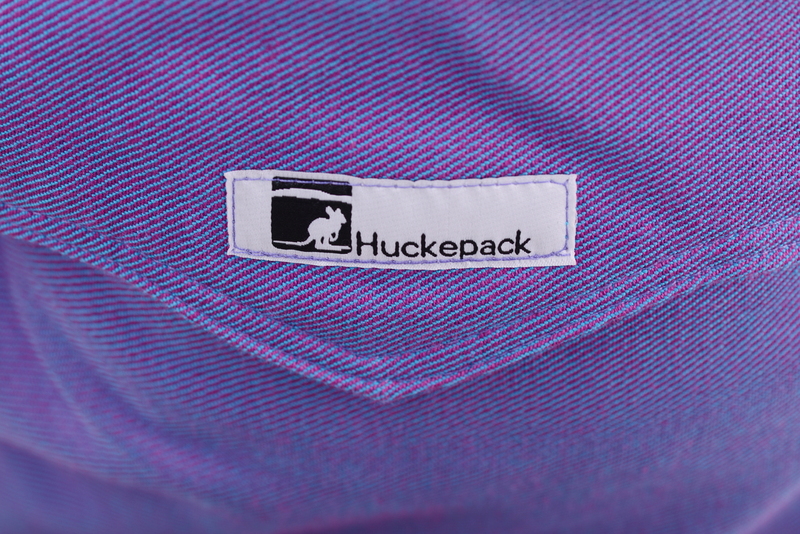 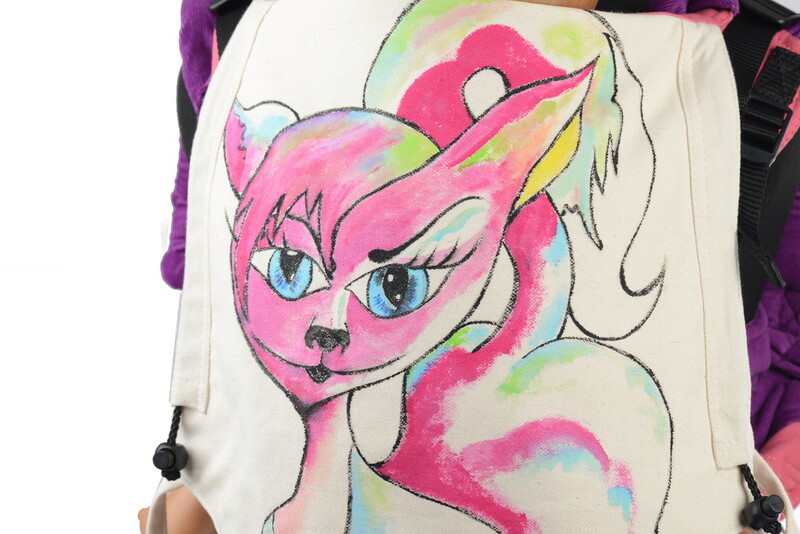 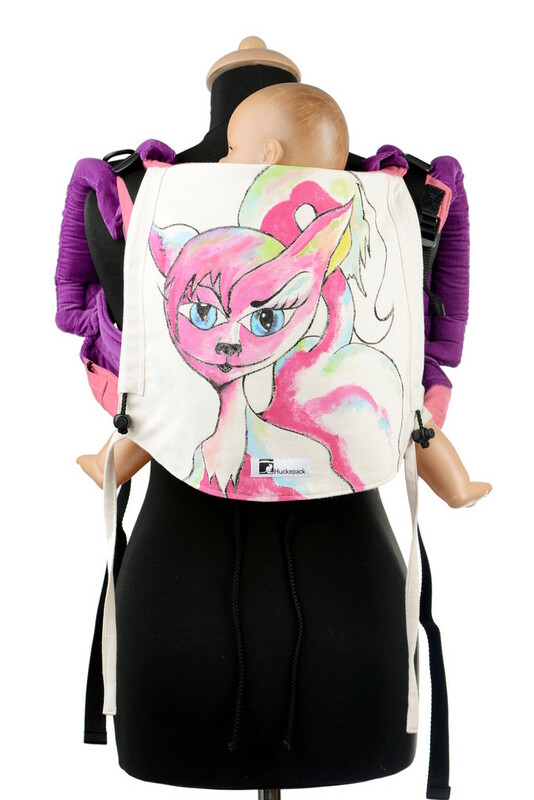 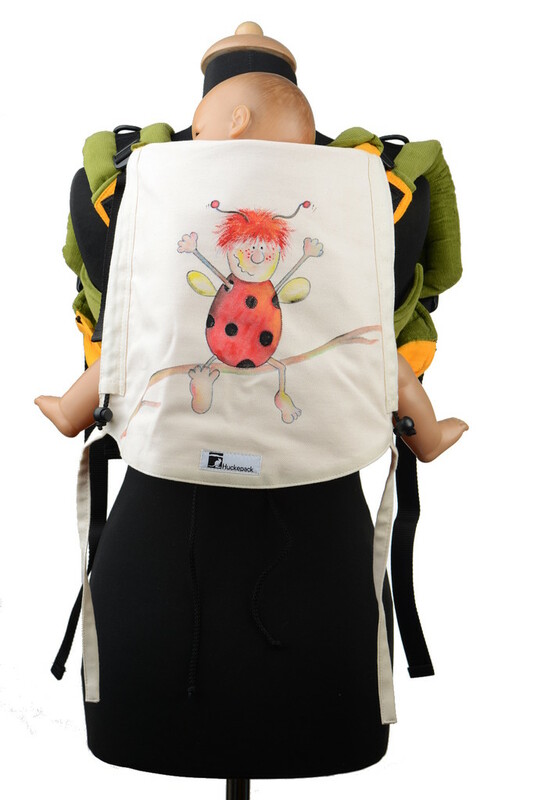 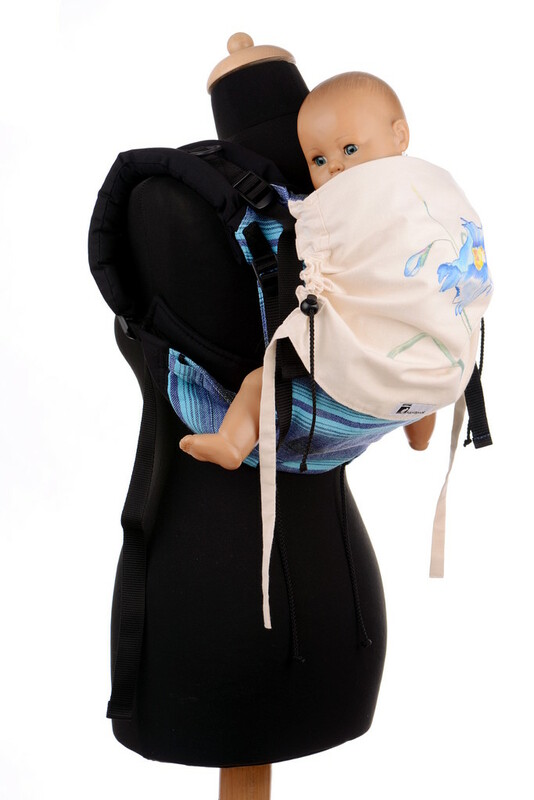 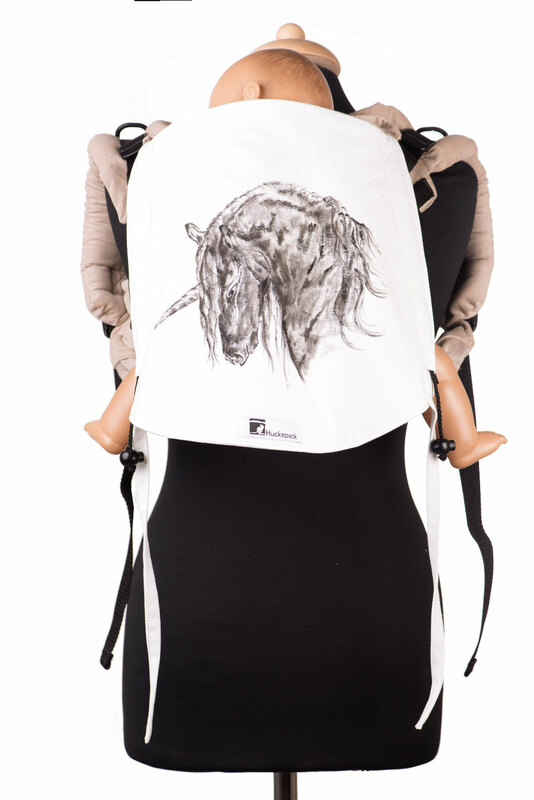 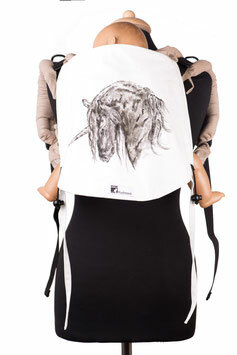 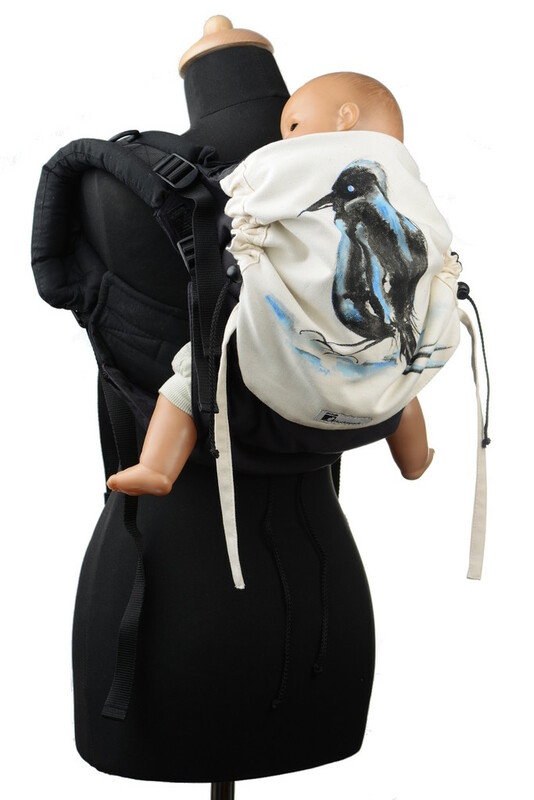 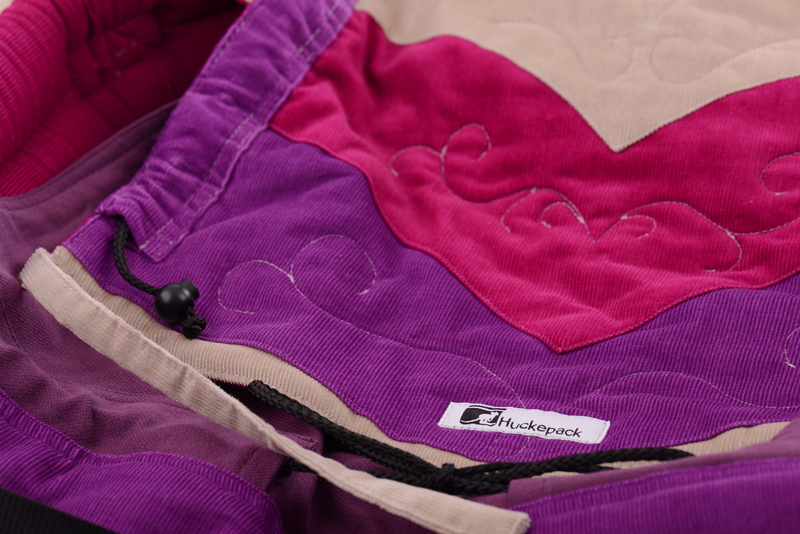 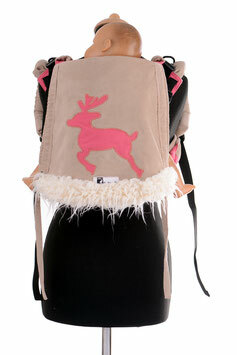 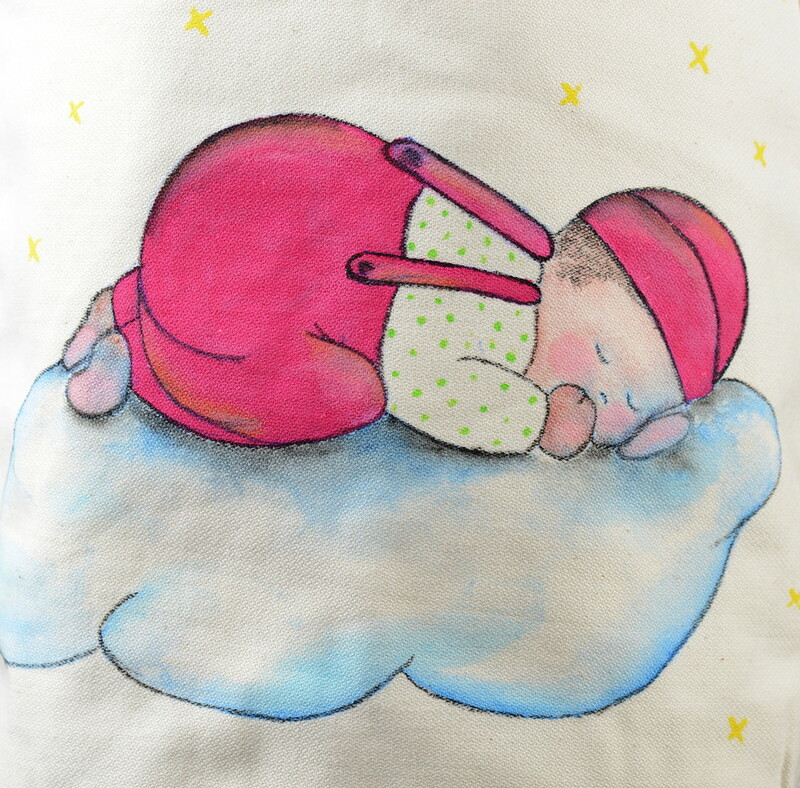 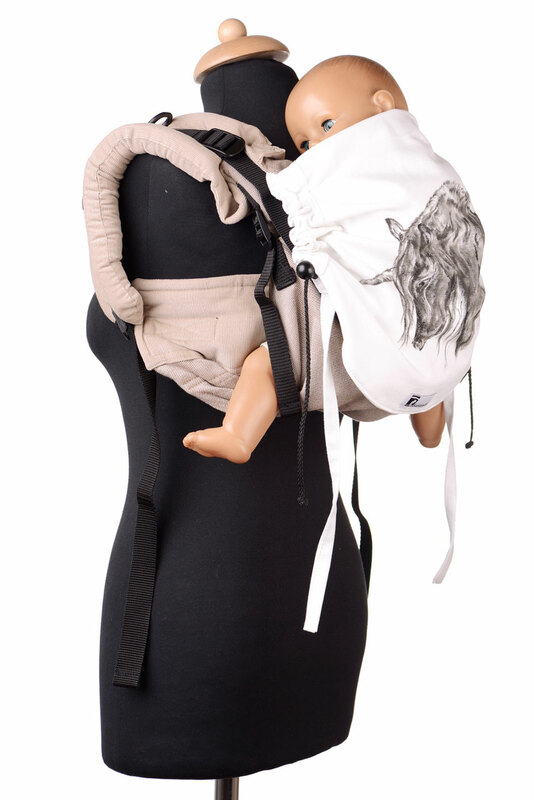 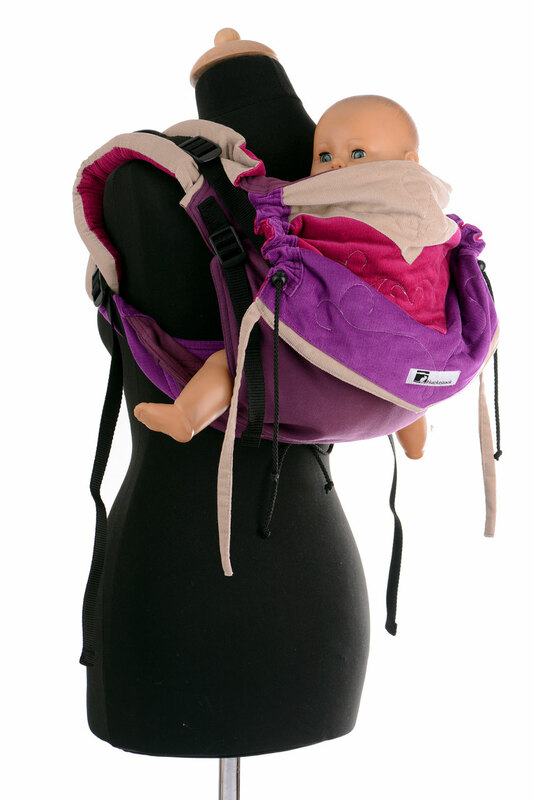 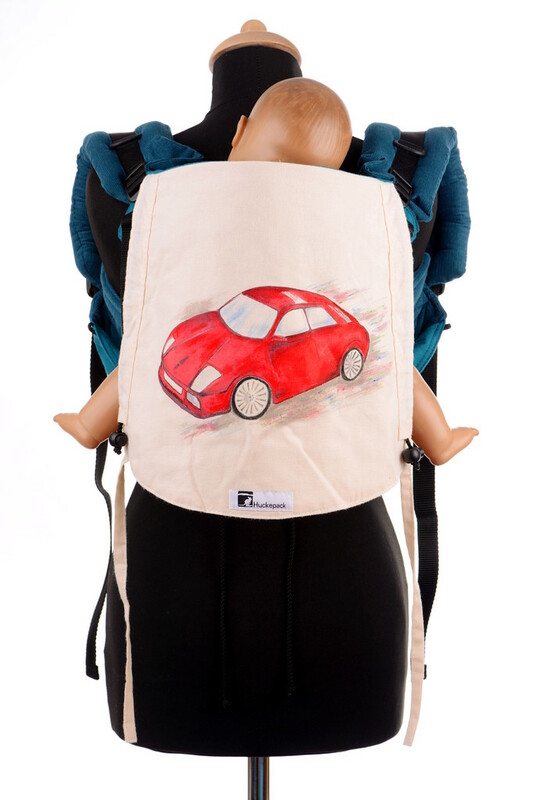 These Huckepack Onbuhimo baby carriers belong to the exclusive edition. 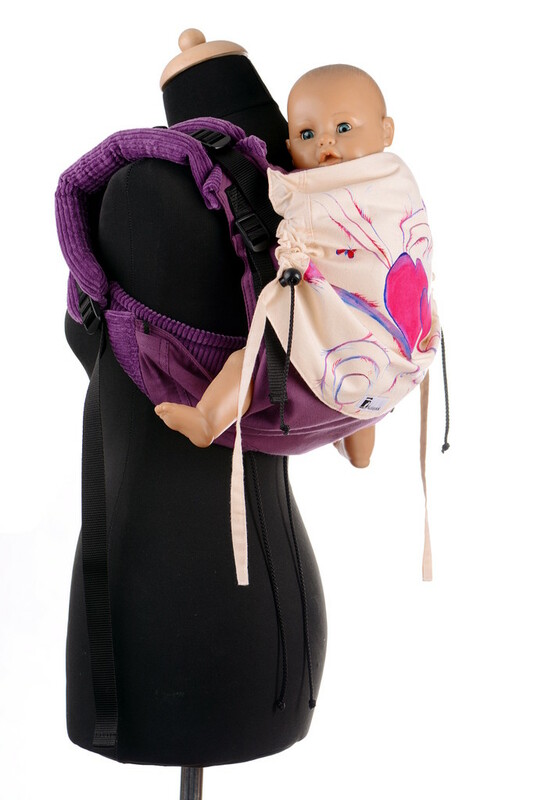 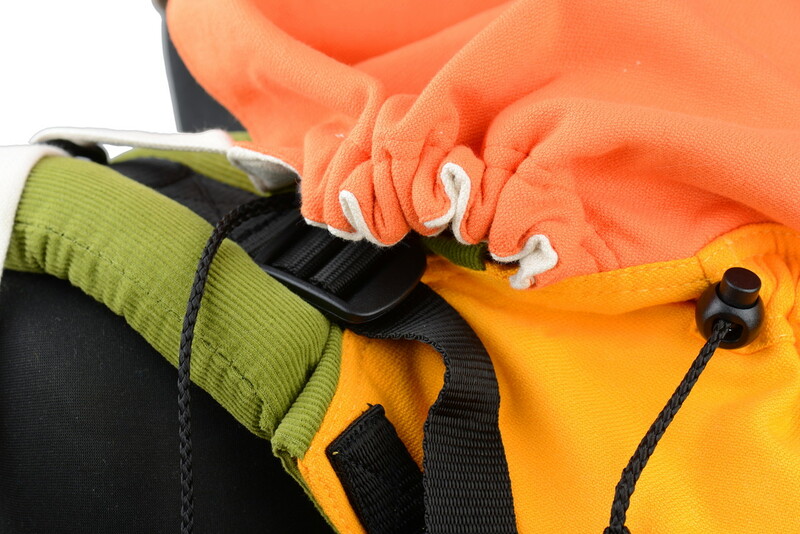 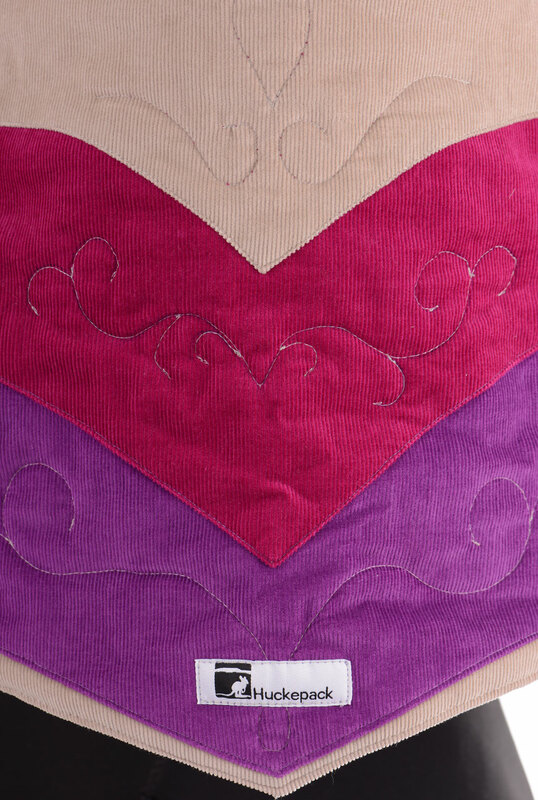 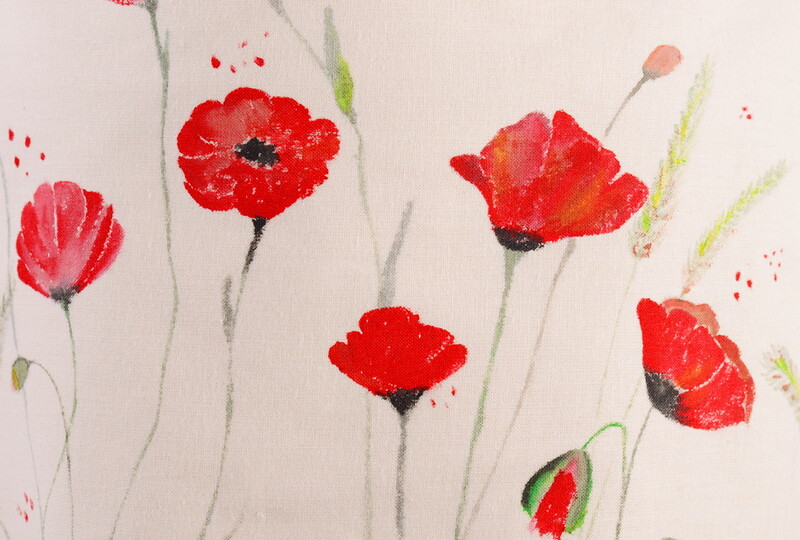 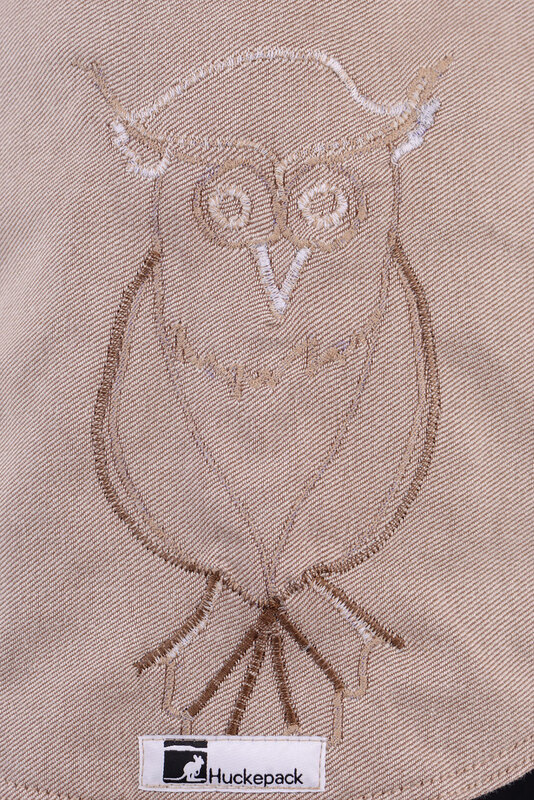 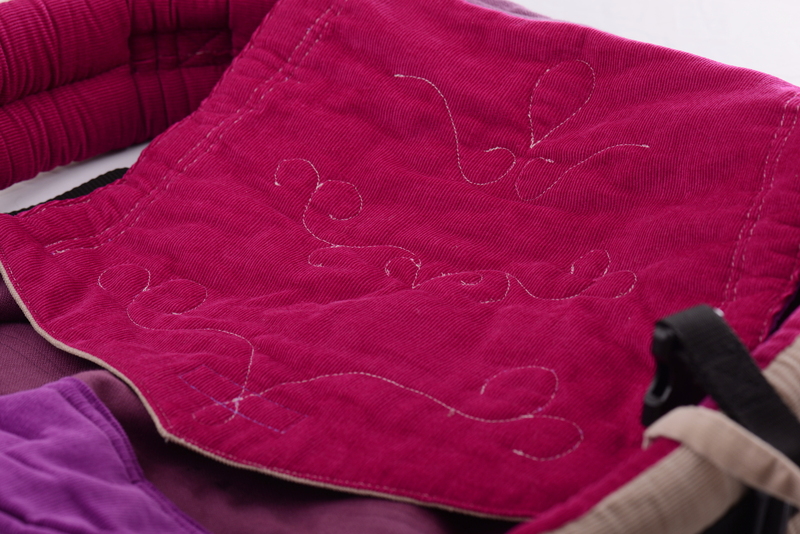 Exclusive means that many of these Onbuhimo Toddler are made as individual pieces. 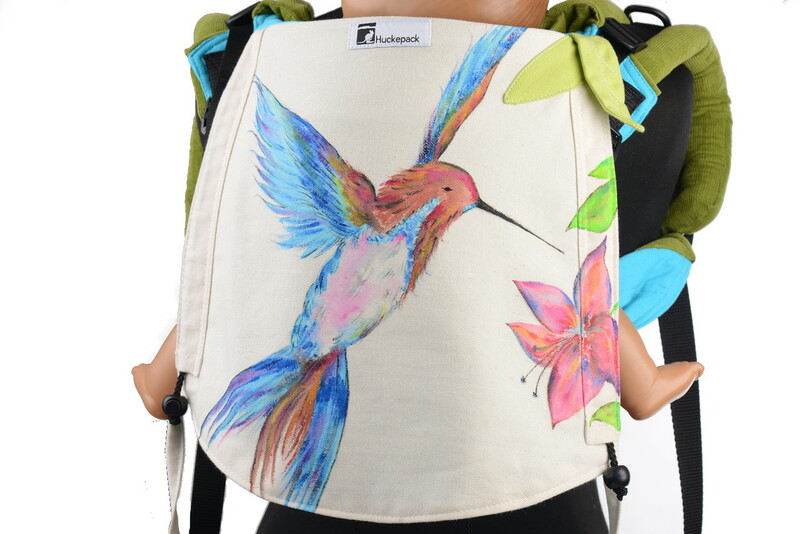 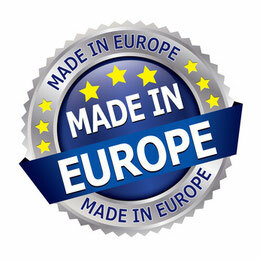 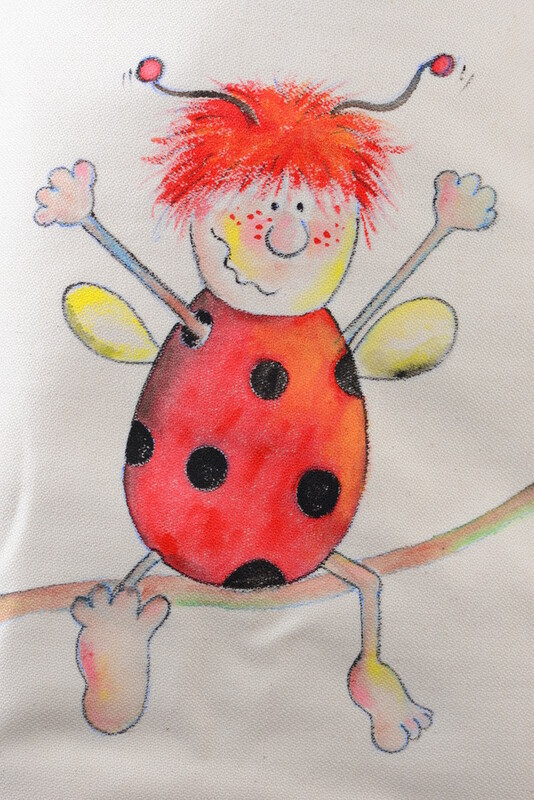 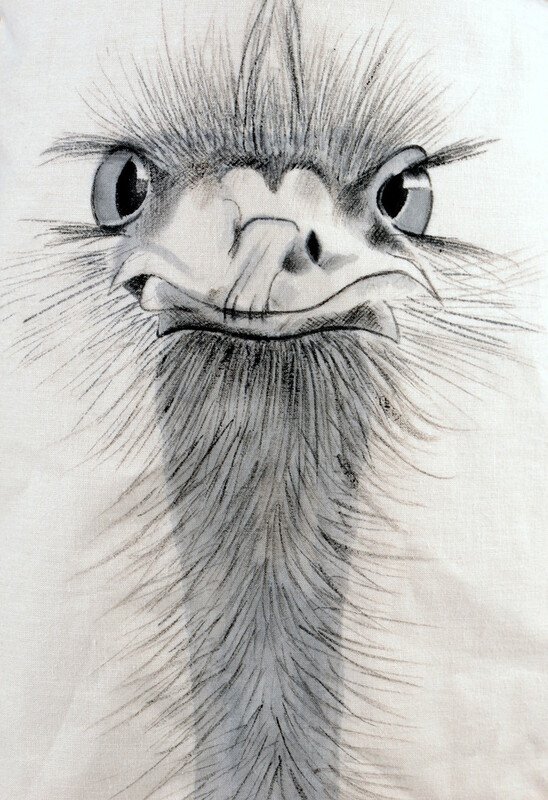 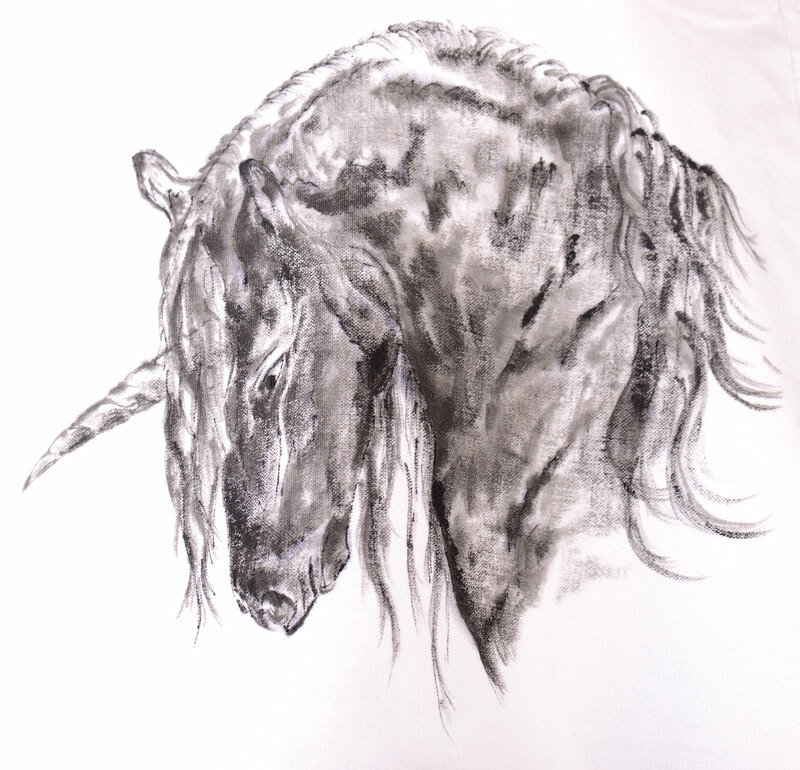 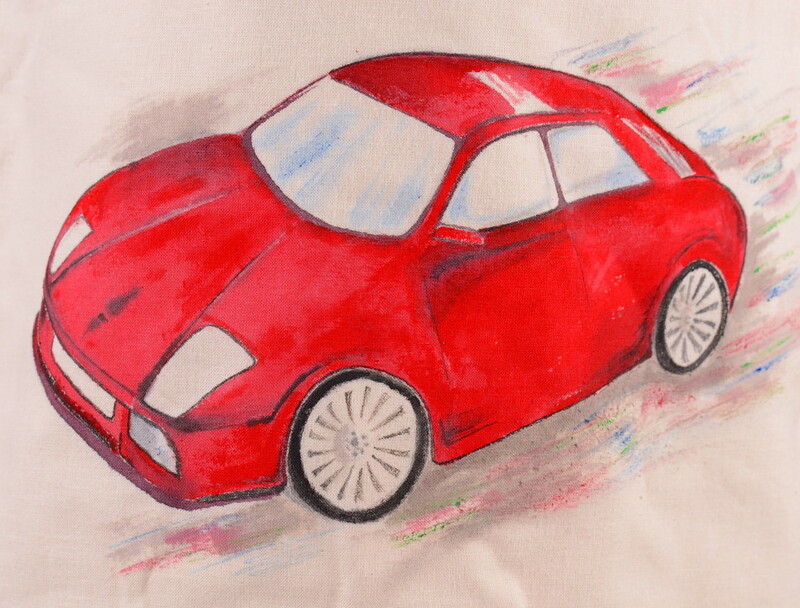 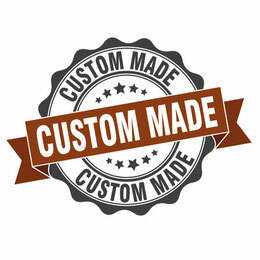 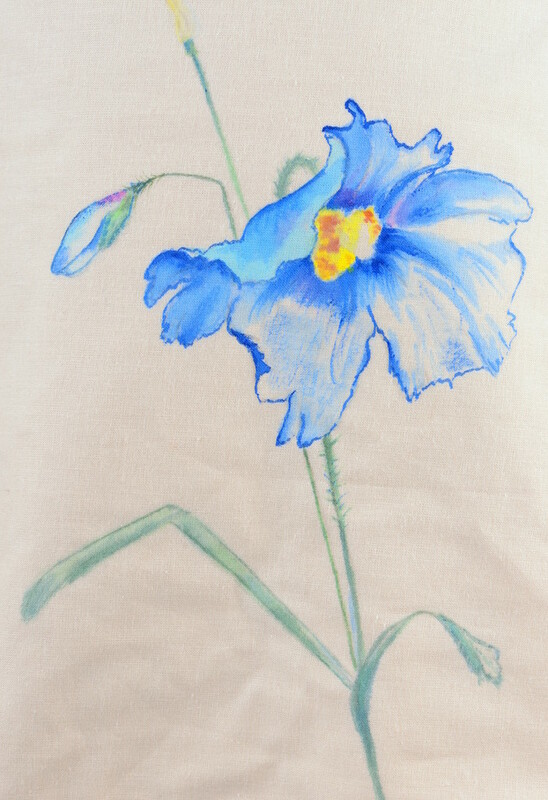 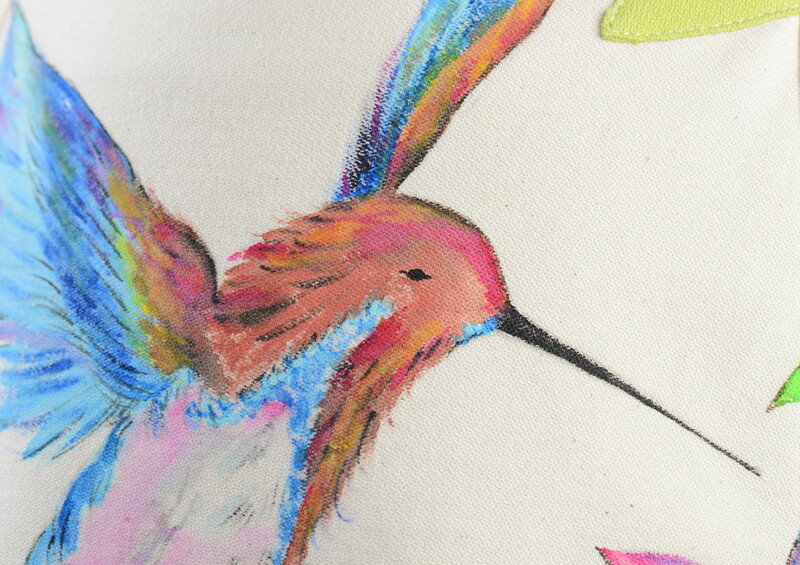 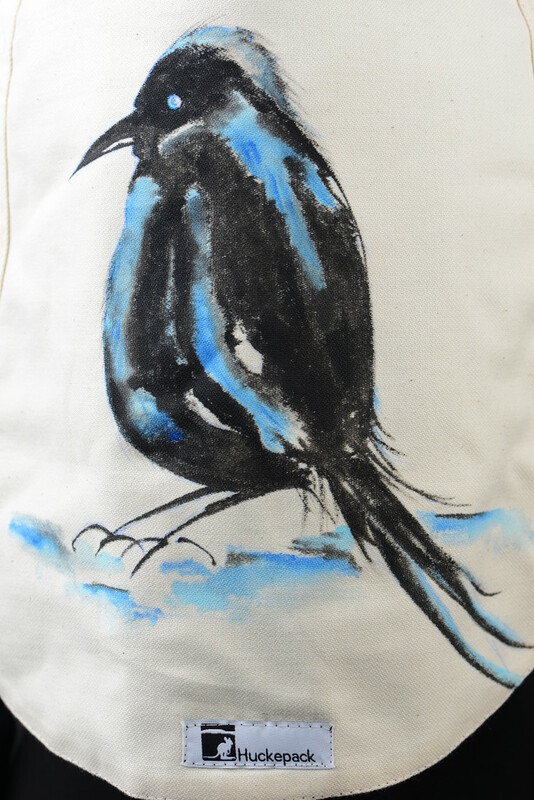 Our hand-painted Onbuhimos, as well as the models with applications, are always unique and are also not made as a custom-made design again.